Is protein really essential when aiming to cut fat? Let’s face it, we’re always trying to find ‘quick fixes’ in order to trim fat around our waist and thighs. But here’s the problem; you can read wrong information and set foot down the wrong track. And one big thing many people focus too much on is protein. Without the right advice, it’s very hard to achieve your dream bikini beach body. For this reason, we’ve made it our goal to provide you with the tools to succeed below. Alright, so let’s begin with how much protein females need per day – there’s been a lot of different answers online, so we’re here to set the record straight. 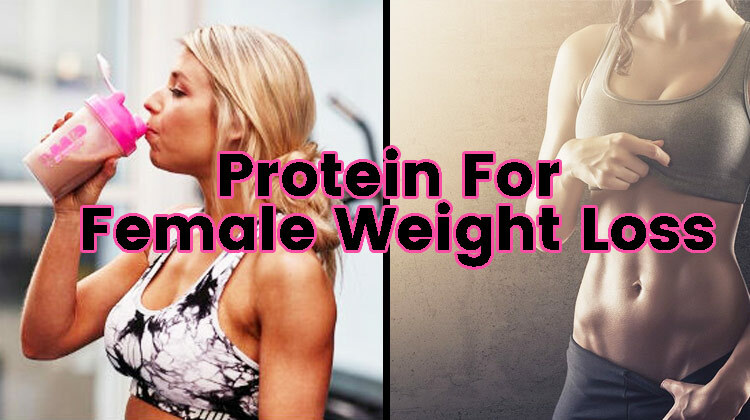 Studies show that between 0.8g-1g is the optimal protein intake for an active female. This means, if you weigh 143lbs (65kg), then you’ll need 114g protein daily. You’re probably thinking to yourself “over 100g protein!?”. But it’s really not that hard to achieve. When people calculate their protein intake, they usually only count their lean protein sources (such as chicken, lean beef etc). However, many often forget that carb sources often contain high amounts of protein too. For example, there’s around 7g protein in a large potato, and 13g protein in 100g quinoa – every little helps, so remember to take them into consideration. Alright, so when we say ‘high protein diet’, we mean the amount we just talked about above (not some crazy 200g per day kind of gimmick). Anyway, this is really only for those that don’t consume many protein sources (if you do, then continue doing it!). 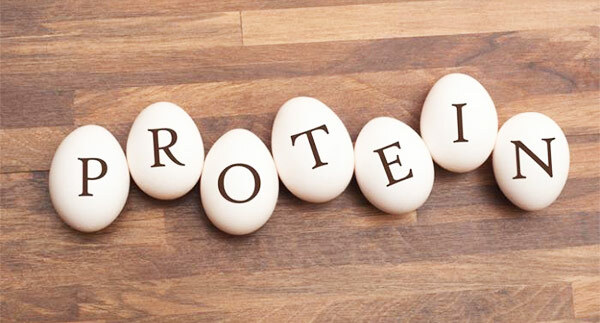 Simply put, your body works harder to digest protein – burning more calories in the process. So, if you haven’t been eating a protein-rich diet, then you’ll benefit from this raise in metabolism. But as we said, this doesn’t mean you need to consume more than 0.8g-1g protein per pound of bodyweight. This is the most important factor in weight loss. Calories. There’s people out there that don’t believe calories don’t matter. But they’ve been completely fooled by gimmicky diet plans (which is why many people work their as*ses off without seeing results. Basically, if you eat less calories than your body needs to maintain itself, then you WILL lose weight – this is a scientific fact that you can’t argue with. Right, so we will forgive you for not knowing your maintenance calorie limit; this is pretty normal, and we still use a special calculator for it. You can find the online calculator that we use here. That same article is actually quite useful in teaching you about calories for fat loss, so you’ll come back here knowing everything. Anyway, you should have calculated your maintance calories by now – so just make sure to eat under that limit, and you’ll lose body fat. There you have it. Now you know the truth, you won’t need to waste your money on ‘low carb’ or ‘keto’ diets anymore. As you can see from the title of our conclusion, it doesn’t take E. L. James to determine what the climax is going to be here. Protein can be important, but the chances are, you’re already consuming a protein filled diet anyway (remember that carb sources can be packed with protein too). As a result, the most important factor in weight loss is calories. 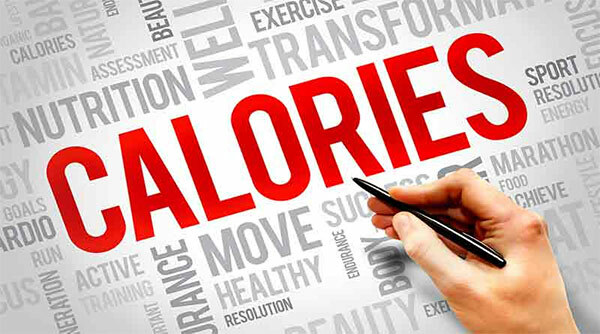 As we mentioned, if you eat less than your maintenance calorie limit (which you can calculate on this page) – you WILL lose weight. This is scientifically proven. However, you can’t determine how fast your body will lose the weight. This is why we prefer using fat burner supplements – they’re not a complete necessity, but you’re not patient like us, you’ll want to see results after 2-3 months – and a quality fat burner will help you get there.